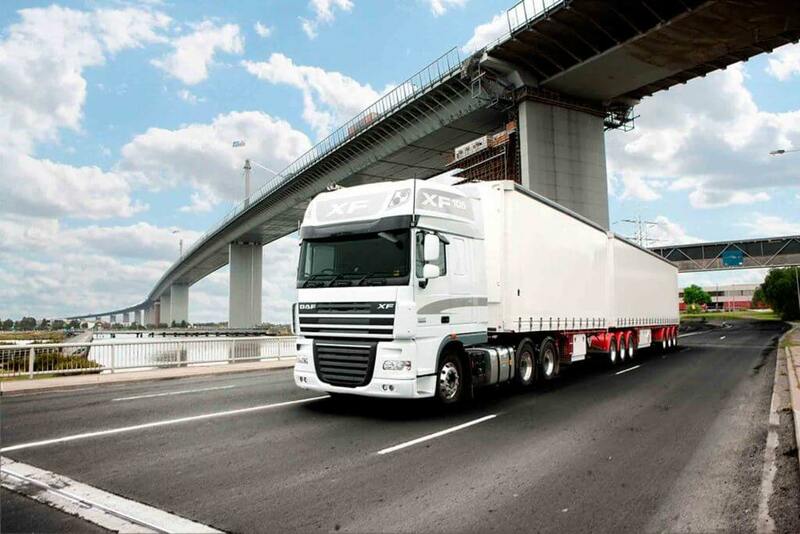 The flagship truck of the DAF range, and one of Europe’s most popular long haul trucks, the award-winning XF105 is a true driver’s truck, built for the long haul. Boasting exceptional comfort, exceptional safety and exceptional efficiency, this is a true driver’s truck — one with the power and reliability demanded by long haul applications, and the maneuverability to negotiate urban environments with ease. Low operating costs, best driver satisfaction and high reliability: the key development criteria behind the DAF XF105 for the long haul. It is the best Euro 5 proposition on the market. It has the most spacious cab in its class, offers top comfort to the driver and high revenues per kilometre to the operator. It’s a top performer. The XF105’s chassis frame is completely flat, making it the perfect base for any superstructure. To make the body builder’s job as easy as possible, the main frame members are pre-drilled to ensure easy mounting of the body. The robust XF-chassis is made of high quality steel, resulting in an exceptionally strong but lightweight chassis for high payloads. The DAF XF105 is a solid foundation. The 12.9-litre PACCAR MX engine, developed and manufactured by DAF, provides the optimal balance of power and fuel economy. With 510Hp and a maximum 2,500Nm (1,845lbft) of torque available between 1,000 and 1,410rpm. 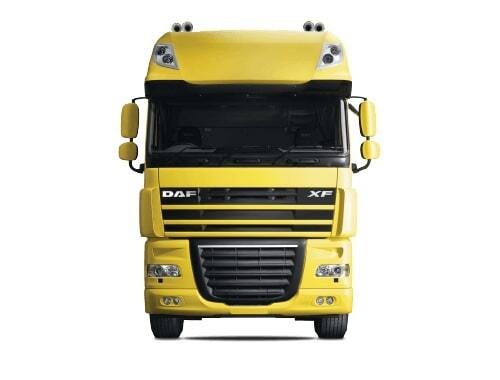 It features numerous fuel-saving innovations and is fitted with DAF Selective Catalytic Reduction (SCR) technology. This cleaver engine design results in longer service intervals, excellent reliability and durability. 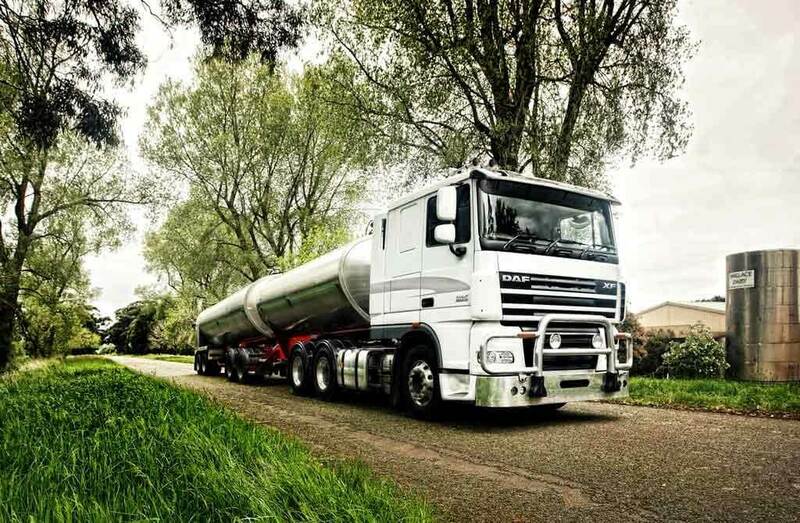 The DAF XF105 has the power to perform. The XF105 has a remarkable, unique and stylish appearance, while delivering all its distinctive functional aspects such as the stylish lower grille, which extends to the bumper to channel more air, high impact resistant lexan headlamps and a wide field of vision to name a few. 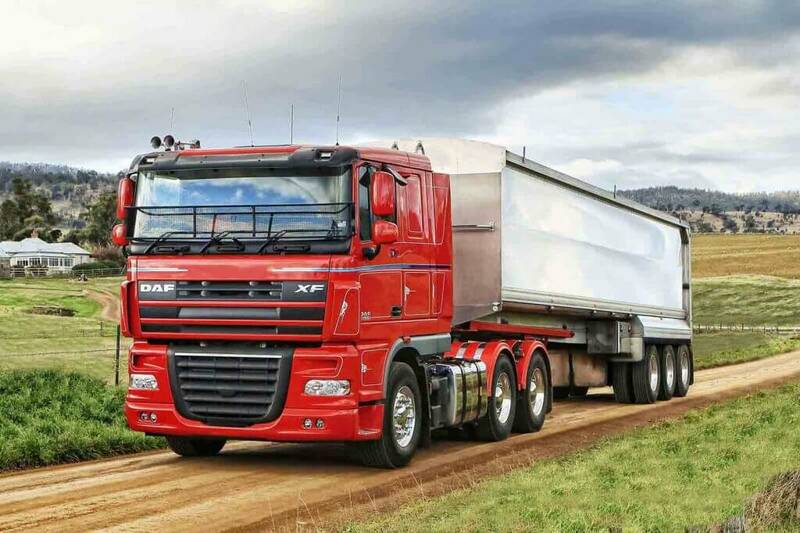 The DAF XF105 is built for the long haul. In every respect, the interior has been designed to provide the best possible standards for the driver. Working and living in this cab is a pleasure. Designed for long distance haulage applications, the cab sets the highest standard for driver comfort. With a choice of Comfort, space and Super Space Cabs – all with generous interior dimensions offering more living, working and storage space than any other truck in its class. The result: drivers stay fit and alert longer. The DAF XF105 is a home away from home. The main gauges on the instrument panel provide information on primary functions, while the central information display presents other essential information. The sleeping area features two spacious bunks which can be used as a comfortable sofa or a good nights rest. The Standing height on the engine tunnel is an impressive 175cm in the Space cab and an exceptional 210cm in the Super Space cab. 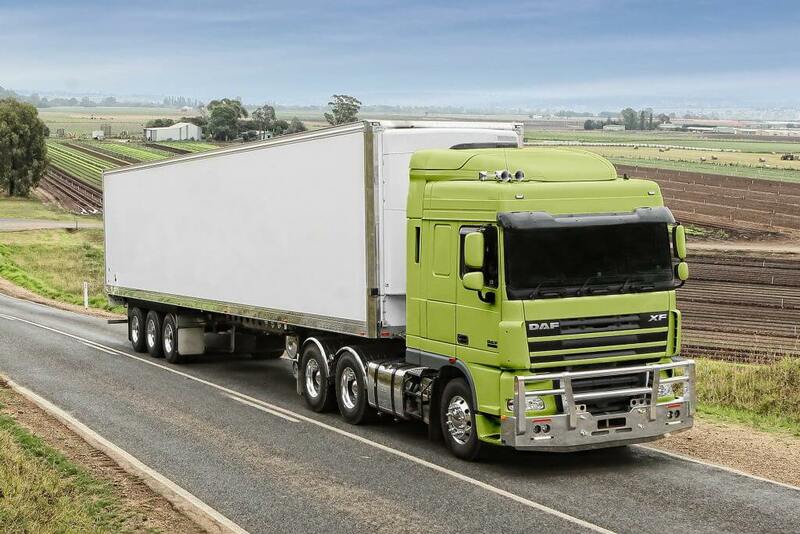 At DAF Trucks Australia, we regard every truck as a business tool. We understand any acquisition should be evaluated from the bottom line up. And that is why DAF is the smart investment. Customer stories told by the customer. They are a short video showing the customers experience and how they use their DAF to conduct business. Real, honest DAF customer stories, because everyone has a story to tell. 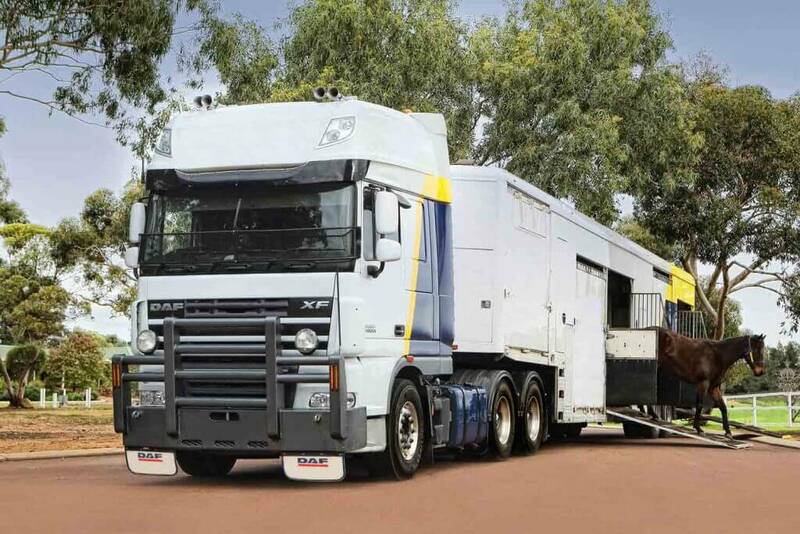 See why customers purchase DAF Trucks Australia wide!